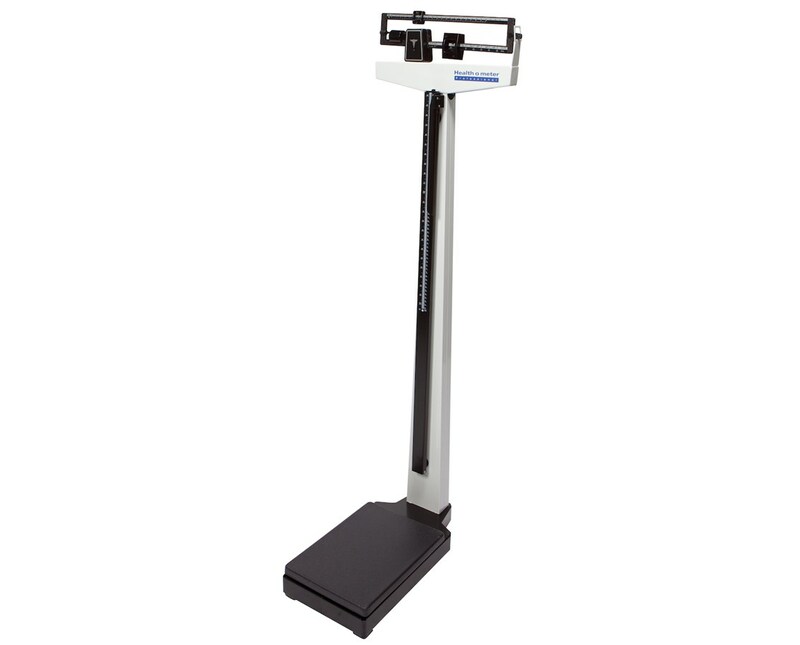 The Health-o-meter Professional Eye Level Balance Beam Scale is one of the most durable and long lasting beam scales used and trusted by health care professionals. Built to last for years, it's powder coating protects it from rust and extends the life of the scale. Made with heavy duty steel for improved strength and reliability, this balance beam scale can handle highly demanding weighing applications. 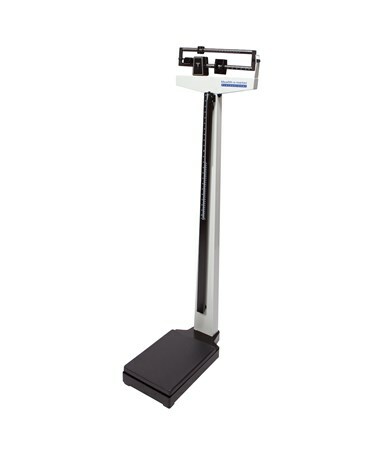 Basic Scale model is equipped with rotating poise bars for pounds and kilograms and also has a lock-in mechanism for error-free operation. To ensure accuracy, each scale is calibrated before it leaves the factory. The poise bars have permanent, engraved numbers for long lasting readability. To purchase your customized Beam Scale, please go to the drop down menu above and complete your online order in a few easy steps. You may also choose to buy the wheels, height rod or counterweights separately. Please, see Essential Accessories tab for images, prices or to order. 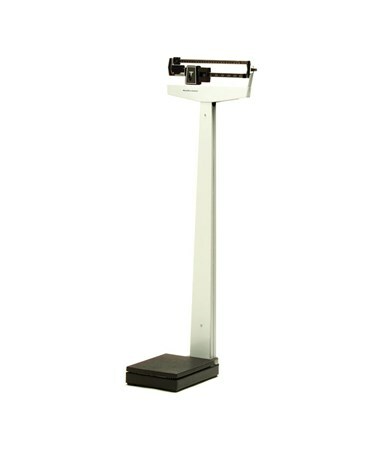 Weight Capacity in a range from 350 to 500 lbs. Overall Measurements 10.5" x 20.125" x 58"